Church Sunday School is held from September to June and starts at 10:30 AM after the children and teachers leave the Worship Service. 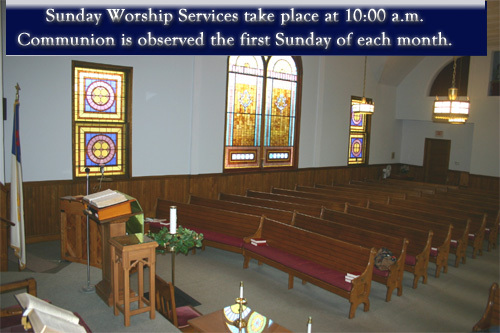 Nursery supervision is provided for infants and children ages 5 and under during Sunday morning Service. 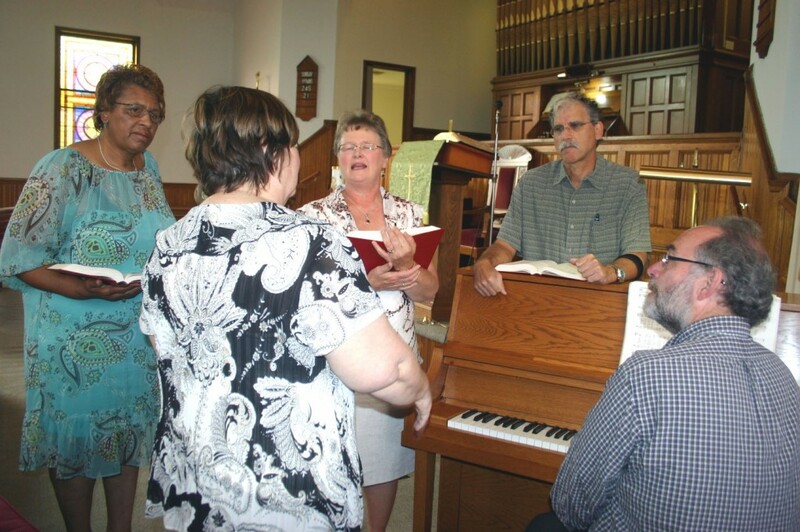 The Choir meets every Sunday at 8:45 AM beginning September through June. Adults and young adults are welcome even if you cannot read music or you don’t consider yourself a strong singer. 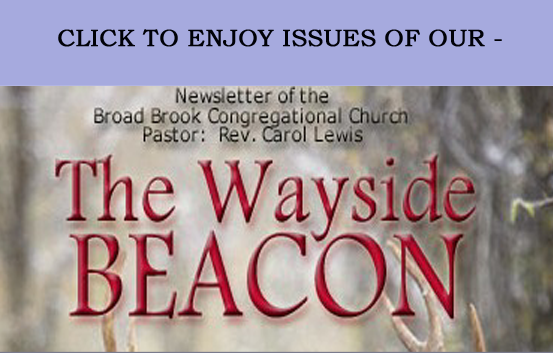 Come and make a joyful noise unto the Lord!